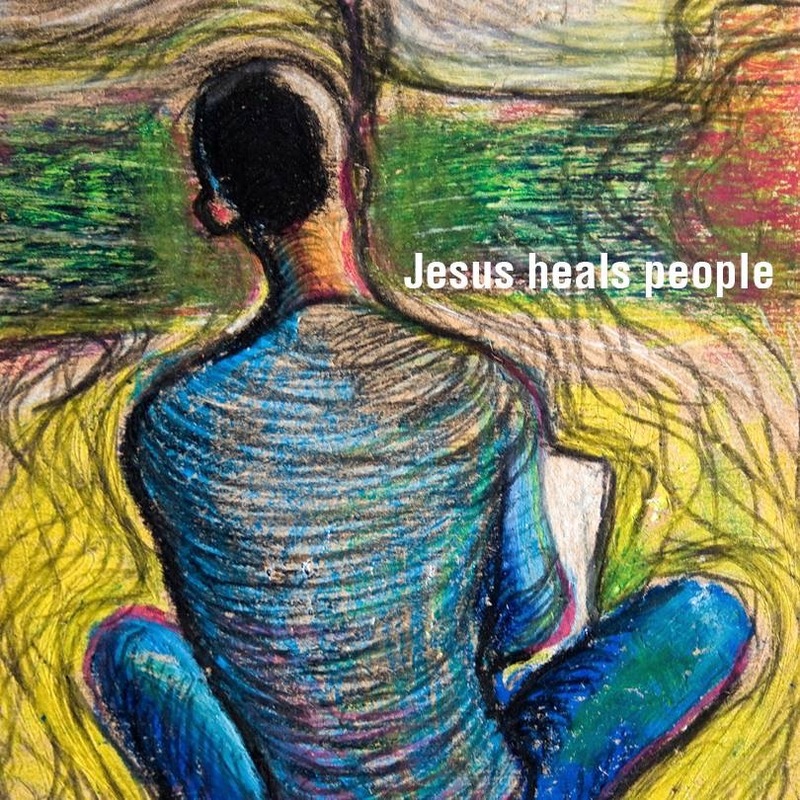 Jesus heals people! When you pray for healing, remember the great POWER and LOVE that Christ demonstrated during His time on earth. He continues to be the healer of our bodies, minds, and souls. Today, receiveC4His healing touch. In prayer ask Him to heal others as well. He delights to bring healing in His perfect time and way.